Chiropractic therapies to relieve hip pain. The hip is the largest ball and socket joint in the body and can affect most of our daily movements when pain persists. You can experience discomfort in the front of your hip into the groin area as well as on the side of your hip extending to the mid thigh region. 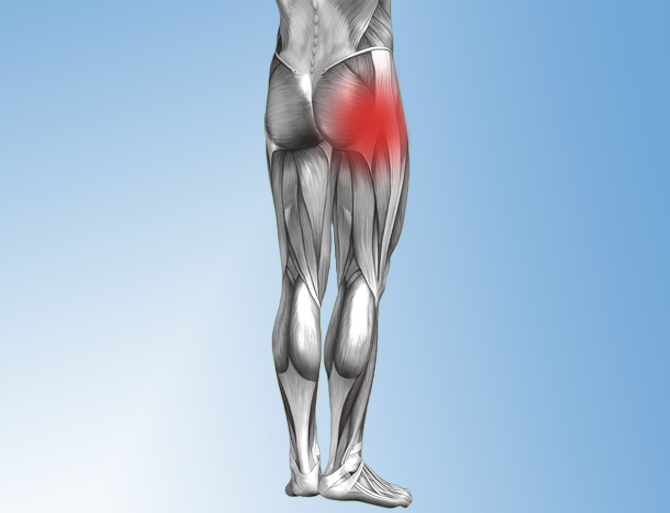 Hip pain can even refer into the buttocks. As we get older, these joints can become restricted and muscles do not move as fluidly and effortlessly as they once did when we were younger. Usually, hip pain isn’t the result of a single problem and may be a combination of one or more issues that lead to pain. It is best to get your hip examined by a chiropractor to determine the root cause and then treat it appropriately with conservative chiropractic care. Chiropractic assesment is key in these cases where motion and soft tissue assessment can make a significant difference in how these cases are treated. If alignment, asymmetry, and/or hypo/hyper mobility is found, it can easily be corrected with chiropractic adjustments. Traditional approaches include NSAIDS, rest, ice and physical therapy if non-responsive. 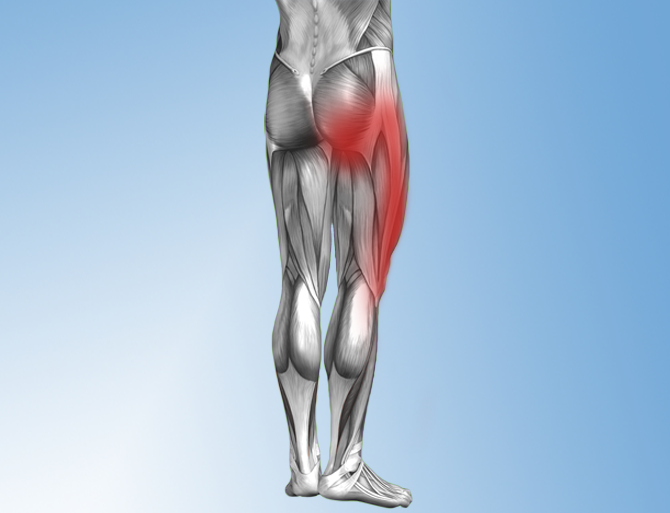 Chiropractic approach to hip tendonitis is more geared to assuring the hip has proper alignment and motion. Chiropractic adjustments to the hip area often provide much relief, especially if the hip joint is dysfunctional. Note, a dysfunctional hip may not only precede tendonitis but can also be the result of tendonitis. This is why chiropractic care is so important in hip tendonitis that doesn’t seem to be healing quickly. Chiropractors also use natural medicine to help ease the inflammation quickly without the harmful side effects of many NSAID’s. The dual approach can rapidly solve many hip tendonitis problems. 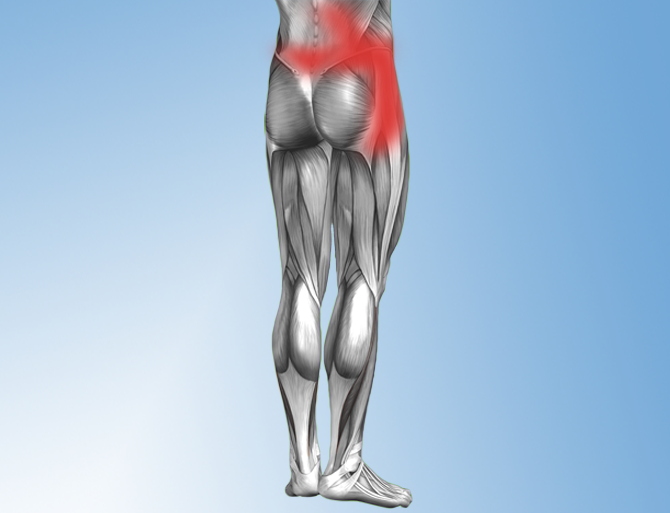 Pain is usually moderate to severe and is exacerbated with movement, walking or any form of weight bearing. Chiropractors approach to trochanteric bursitis is not only inflammation contril but also assuring the hip has proper alignment and no motion restrictions. Chiropractic adjustments often provide much relief especially if the hip joint is dysfunctional or has motion deficits. Chiropractors usually use natural medicine to help ease the inflammation quickly without the harmful side effects of many NSAID’s. The first sign of symptoms may be an “achy hip” and over time the hip becomes more achy more frequently. Chiropractic approach to hip arthritis is more assuring the hip has proper alignment and motion. 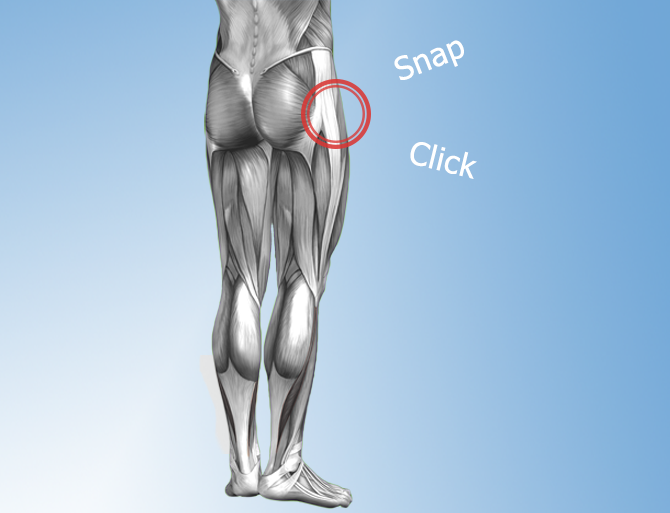 Often times we find deficits in range of motion of the hip with underlying arthritis. Chiropractic adjustments to the hip often provide more motion to the joint and better alignment leading to more pain relief with natural correction. Treatment of snapping hip is different upon the cause. 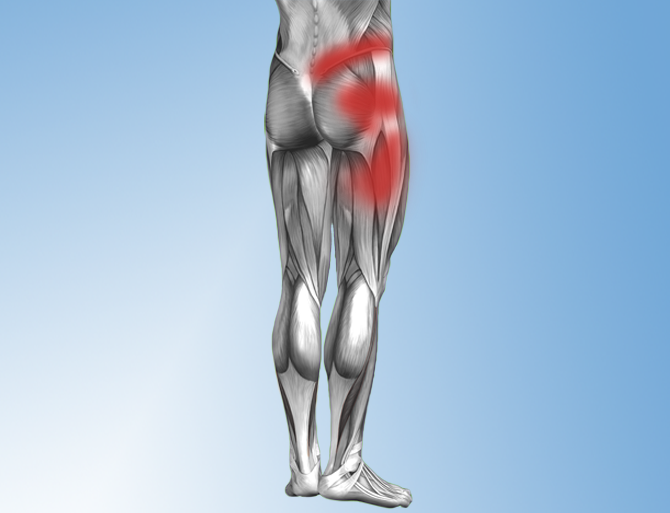 Chiropractic treatment can work well for issues involving the it band and/or the Iliopsoas muscle. Only an MRI can determine if a labral tear is the underlying cause. Dr. Picard can help – learn about his Chiropractic services.